Got something to announce to the 500-1,000 people per day who visit Locally Grown? Read on. 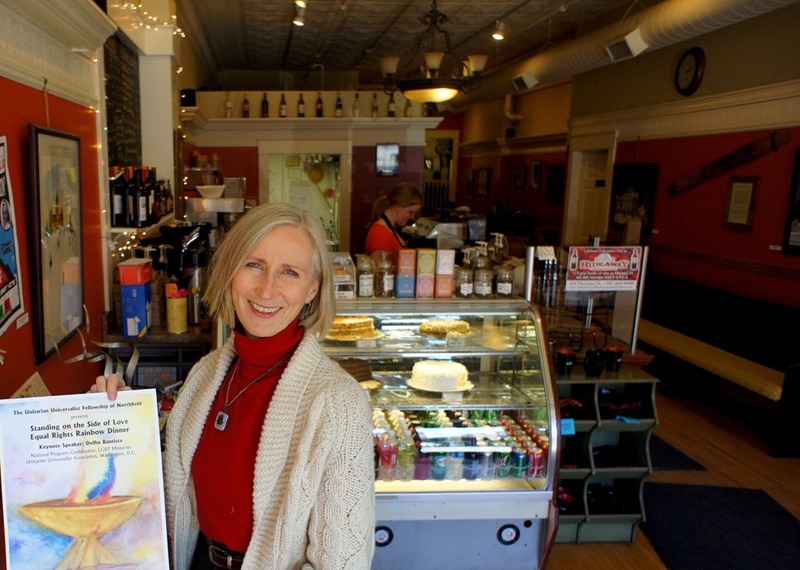 While we’re primarily an issues-oriented blog, we also keep connected to the Northfield community by blogging about area people, events, organizations, and businesses. People who are willing to show up at one of my offices (tables at area coffeehouses) and have their photo taken can usually get me to blog their announcement for free. See examples here, here, and here and then contact me. You can post 2-4 announcements/month for a measly $2.50/post. You email us the content, we create the blog post for you and publish it under your name. See recent membership posts here. If it’s a PSA (public service announcement), consider submitting it to Northfield.org, KYMN, Northfield Patch, and the Northfield News. I’m interested in getting feedback on the Locally Grown membership plan, as I’m planning to have a membership drive during February. What feedback do you have on what we currently offer? What ideas do you have for improving our offering? A year ago, we launched our Locally Grown Membership plan. We’ve not done much to promote it but as you can see from the left sidebar (archived Category here), members are using it to promote a variety of products, services, causes, or events. It’s cheap, flexible, and easy. 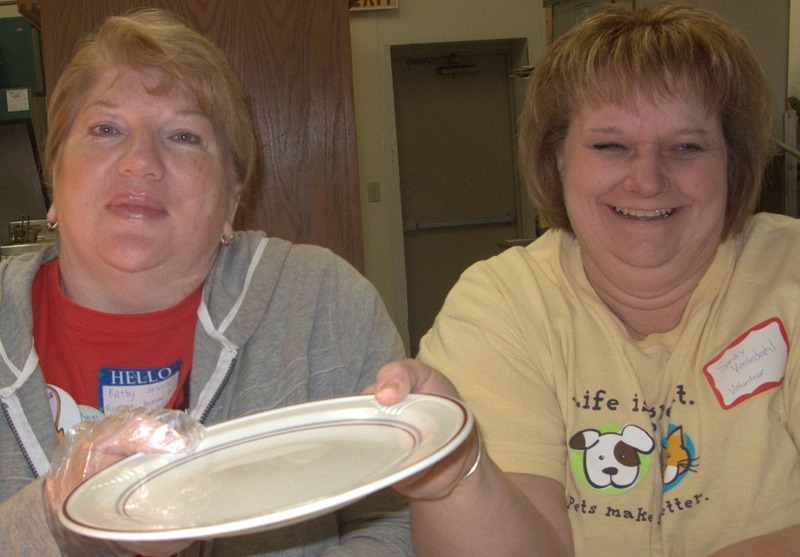 Ask Sandy Vesledahl and Kathy Jasnoch from the Prairie’s Edge Humane Society. Back in June, I blogged about how PEHS was getting a third of its web traffic from Locally Grown. Our web traffic (according to Google Analytics): we had over 9,500 unique visitors for the month of November 2010. See our Locally Grown Membership plan for more details, or contact me. If you prefer to keep it simple and just want to support me financially with a monthly or one-time contribution, click one of the buttons in the new "Tip Griff" box on the left sidebar. I’d appreciate it. 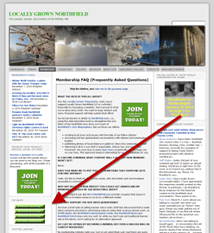 Locally Grown’s membership option: what might the benefits be? We’re planning on offering a paid Locally Grown membership option Real Soon Now. The idea is to continue some (much?) of what we do now for free, maybe supported with ads.